What does it Cost to Become a Freemason? 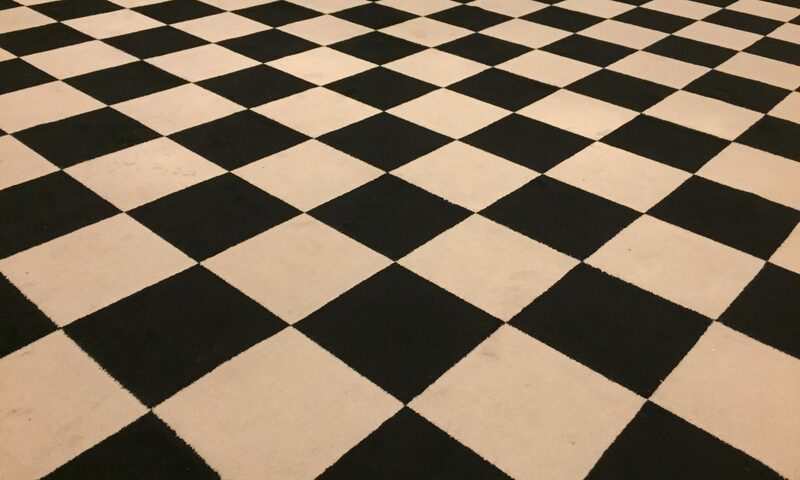 To mark the United Grand Lodge of England’s Tercentenary, A Sky Television crew were given unique and unprecedented access to discover what it means to be a modern-day Freemason. The documentary went beyond the myth and legend discovering what it means to be a Freemason in the 21st Century; and answer the questions, who are Freemasons and what do they do? From Masonic regalia to lavish ceremonies, through to ancient rituals and bonds of brotherhood. Many viewers will recently have had the pleasure of watching the documentary ‘Inside the Freemasons’. The show features stories from across England and Wales, including the consecration of a new Lodge in Cardiff. It features people from all walks of life, from former servicemen in the North-West to a biker in Newcastle. There were many behind the scenes highlights to enjoy including coverage of the biggest day of the Masonic calendar, the Annual Investiture, and the official consecration of the first Masonic football lodge. Added to this is a feature with UGLE’s newly appointed Chief Executive Officer, Doctor David Staples. The documentary has been incredibly well received and now a special edition on DVD is now available to pre-order. It consists of two DVDs, featuring all five episodes and 30 minutes of exclusive unseen extra content. The Inside the Freemasons DVD will be released on June 15th and is now available to pre-order from Letchworths Shop for just £14.99 by clicking here. This brand new five-part documentary seeks to discover the truth behind the ancient ceremonies and closely-guarded practices of the world’s oldest social network, taking viewers exclusively behind the scenes with unprecedented access in the run-up to its 300th anniversary in 2017. To watch Inside the Freemasons you will need to be able to receive Sky 1. Sky 1 is available to subscribers of Sky, Virgin Media or Talk Talk. Alternatively, Sky makes almost all its content available over the internet on a service it calls Now TV. Currently, Now TV is offering a free 14-day trial, followed by £6.99 for a month’s pass. Just click here to start your free trial. You can either use a Now TV box or you can stream the content through your games console or tablet or smartphone. The good thing about Now TV is that you can unsubscribe any time you like and just pay a rolling monthly contract. Inside The Freemasons – It’s Coming! Leaked Clips! In the lead up to the first episode of Inside the Freemasons on 17 April 2017, two never seen clips have been leaked on the internet. Inside the Freemasons – It’s Coming! Inside the Freemasons is a brand new five-part documentary that seeks to discover the truth behind the ancient ceremonies and closely guarded practices of Freemasonry, the world’s oldest social network, taking viewers exclusively behind the scenes in the run-up to its 300th anniversary in 2017. The series will appear exclusively on Sky One. You can watch the two clips below. Today it has been confirmed that Sky 1’s insight into Freemasonry, Inside the Freemasons will begin on Monday 17th April. To mark its 300th anniversary, United Grand Lodge of England granted unprecedented access to Emporium Productions. The result is Inside the Freemasons. The series was commissioned as a four-parter but it was later agreed to extend it to five episodes. Emma Read of Emporium Productions says that she ‘found the fun’ in Freemasonry, as well as uncovering its secrets. The show is being distributed by Hat Trick International. Because of the unprecedented levels of access and intrigue that surrounds the Freemasonry, it is expected to attract a global audience. The show is being distributed by Hat Trick International. Director of sales Sarah Tong says that because of the unprecedented access and the intrigue that surrounds Freemasonry, she expects it to attract an international audience. “People will think they know what a Freemason is – this sort of secret society – so they’ll watch thinking it’s all very peculiar and strange, and that’s why it will sell,” she explains. Freemasonry has members across the world, including in the US, which will give the show traction there. Hat Trick is also targeting Australia, New Zealand, Scandinavian and Europe. Over the next few months, Sky 1 will be showing an exclusive insight into Freemasonry. Emporium Productions have been given a unique and unprecedented access to Freemasons in the England in this very special documentary series titled Inside the Freemasons. The show will air in on Sky 1 in early 2017. As the United Grand Lodge of England celebrates its Tercentenary in 2017, the documentary goes beyond the myth and legend to discover what it means to be a Freemason in the 21st Century through the words and lives of men from all walks of life who are Freemasons. Freemasonry is one of the oldest social networking organisations in the world; a fraternal order that welcomes members regardless of their status, creed or political persuasions. Inside the Freemasons asks who are Freemasons and what do they do? Be sure to keep an eye out for the latest news on when Inside the Freemasons will air!